Approved to drive means Patricio M has provided their driver’s license number and passed the Turo driver screening process. ✅ For new TURO users, use my code to get $ 25 travel credits- https://turo.com/c/oijnpx ✅Currently have 3 cars listed here in Turo. 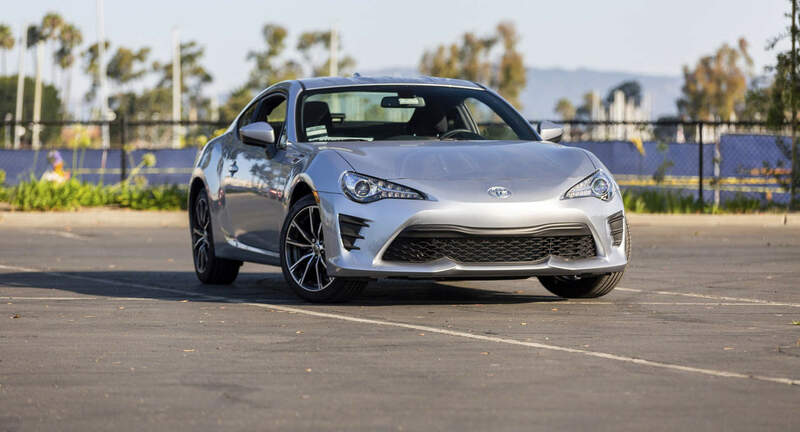 If you want a fun and lightweight coupe, i have Toyota 86 2018. If you want more room , I have 2016 Honda HR-V , small size SUV that can accomodate medium loads and the 2016 Toyota RAV4 AWD if you want bigger size and perfect for longer drives. ✅ Free!! Free!! Pickup and Drop-off/ Delivery to LAX for 3 days rental and up. ✅Message me for any questions. I can help. Very convenient pick up and return from flying into LAX. It was the perfect car for “LA”. An affordable price yet feeling classy in a coupe sports car. Valet people always commented on the car, no one has ever seen it, same for us but we loved it. I would only suggest no more than 2 people rent this car. No complaints rent this car! I told my boyfriend many times I’m happy we picked this ride for the week! Patricio was fantastic. Returned car on time and in perfect condition!